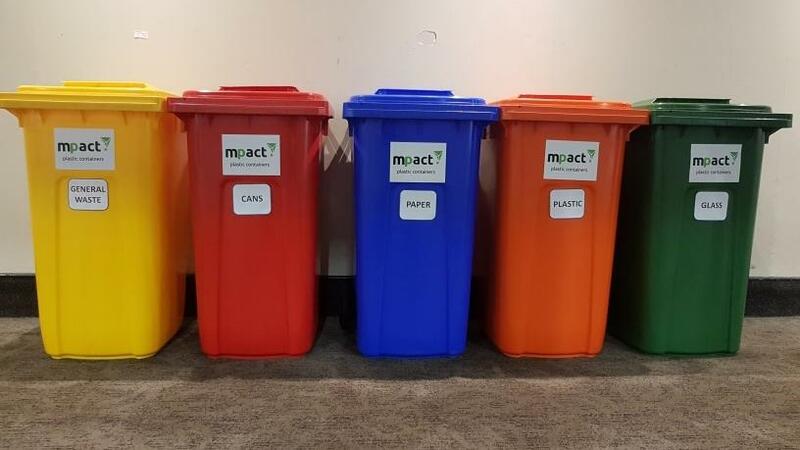 MPact Plastics used this as an opportunity to showcase the Waste Bin Tracking solution developed in conjunction with Synertech. A bin lifter was brought in and it was amazing to see the Mpact Rentals and Services division in action, demonstrating this state-of-the-art piece of technology. 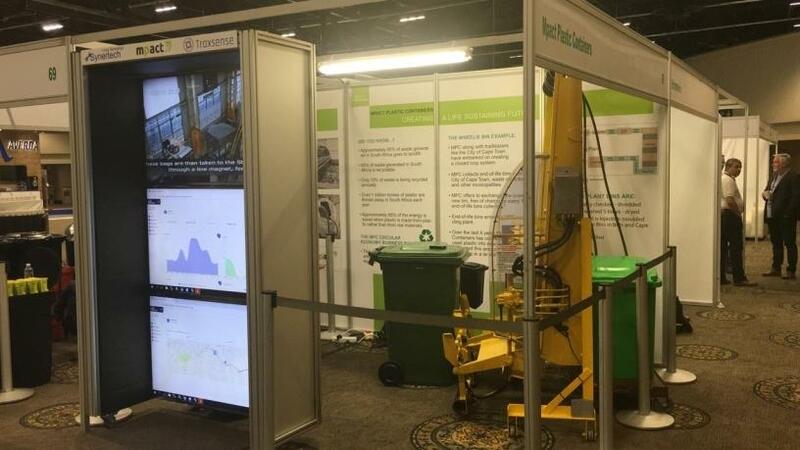 The RFID Waste Bin Tracking solution comprises a cloud-based Web portal and an on-truck RFID reader system, specifically intended for use on the Mechlift bin lifter, is able to read the TagPro 125kHz RFID tags already used and prescribed by and fitted into the Mpact Plastics 240 litre wheelie bins. 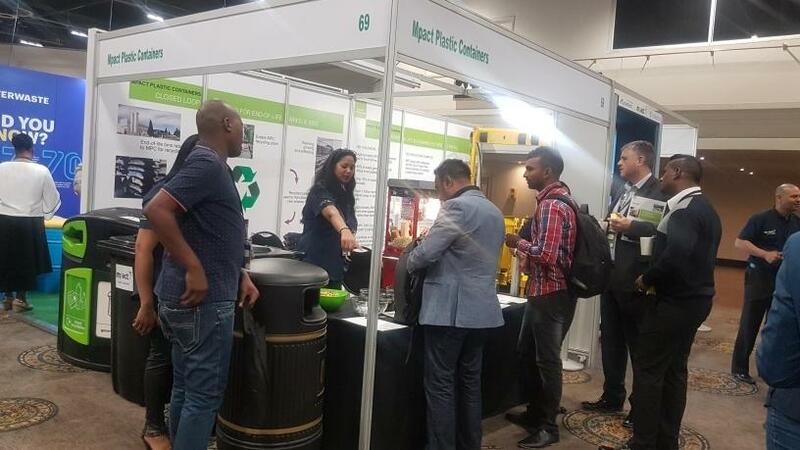 The RFID Waste Bin Tracking solution provides the user with real-time data and information to empower the user to make informed decisions by tracking the identification, number and locations of bins lifted, whether tagged or untagged. Furthermore, the system indicates when the entire truck contents are assumed to have been emptied by monitoring truck dump transactions. * Reading reliability with high percentage of success. This year's WasteCon was certainly well worth it. The sentiment of all who attended was one of an insightful and a successful event.